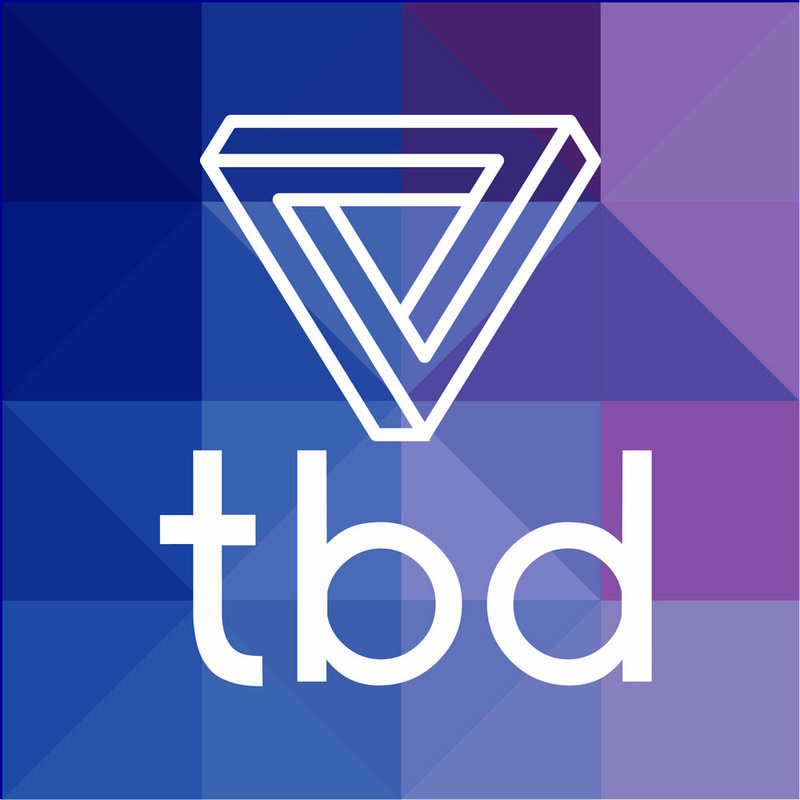 Caleb Spaulding is the composer of the TBD podcast theme and so much more. He shares about his recent trip to Ghana, what he learned there about the foundation of joy, and why he finds movement and rhythm are so powerful. He also gives a sneak peak at an exciting new project, The Rhythm of Happiness. Importantly, on this episode, we have a conversation about depression. Listen to the episode in full, as we close with some important notes on what to do if you ever feel like you need help.